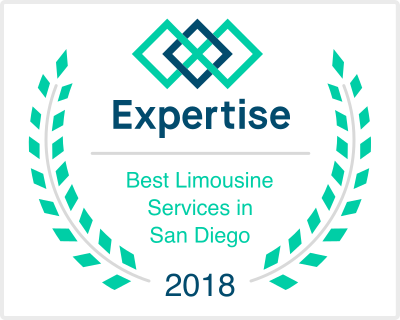 Aall In Limo & Party Bus is San Diego's premiere limo company, offering professional customer service and best rates for San Diego and Temecula residents. Experience our best in class Lincoln limousine for smaller groups, or our high end party bus for larger groups. My crew and I had the best time at the Ballast Point Brewery. We tasted some truly special beers. Thank you, Aall In Limo for taking us there. The beers were exceptional and so was the staff of the AleSmith Brewery. We felt great and we’ll definitely come back here. 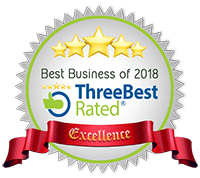 We do business the easy way! No contracts, No forms to fill out! We offer premiere limousine services at affordable rates. We treat all our customers like family. 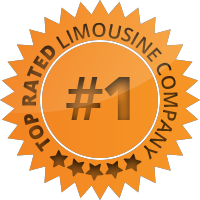 Our limousine drivers are friendly, professional and reliable. Our customers always have an amazing experience.